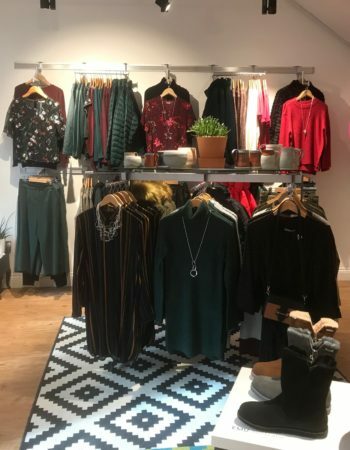 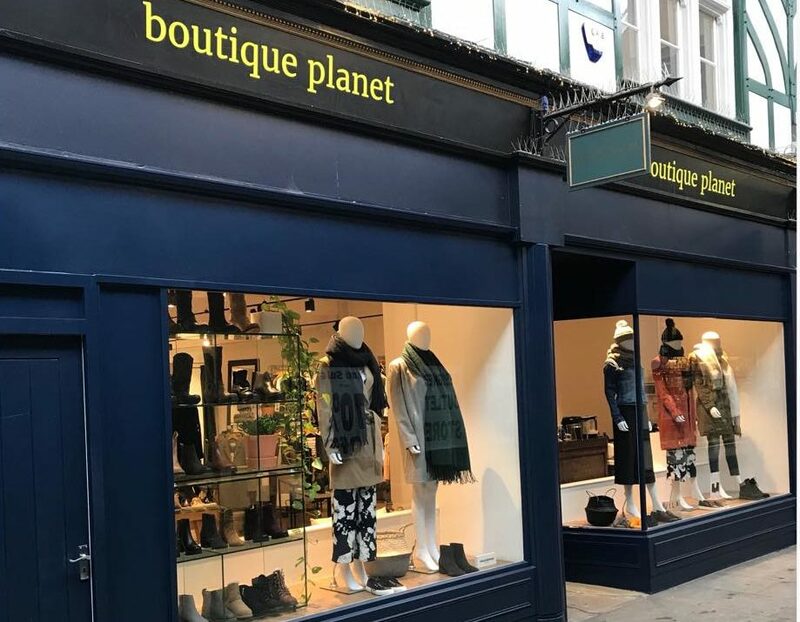 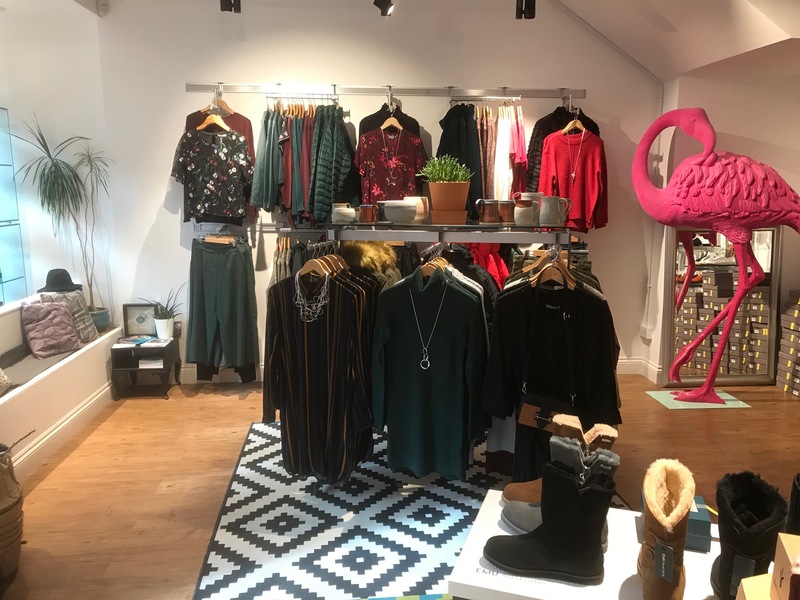 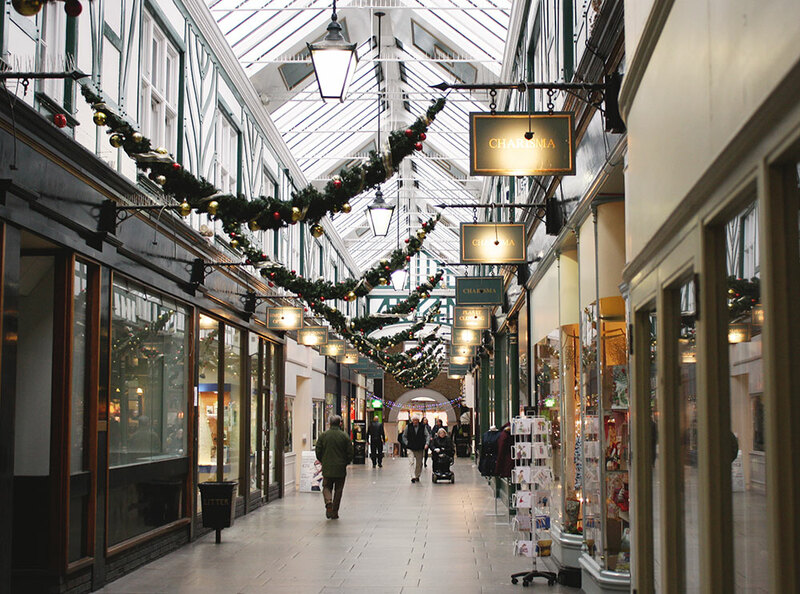 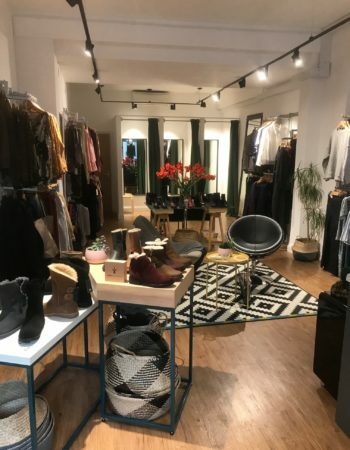 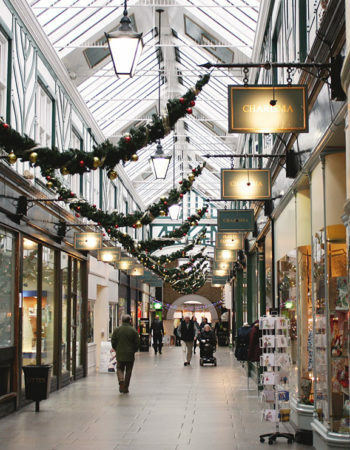 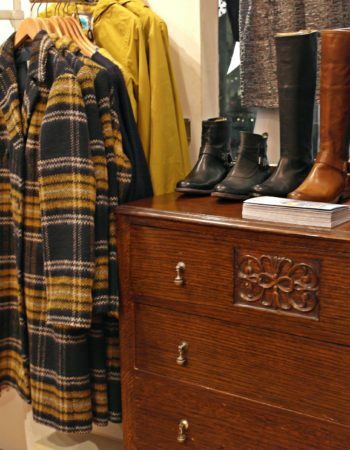 Located in a beautiful Victorian Arcade in the historic town of Bedford, Boutique Planet offers premium, high quality ladies clothing, footwear and accessories. 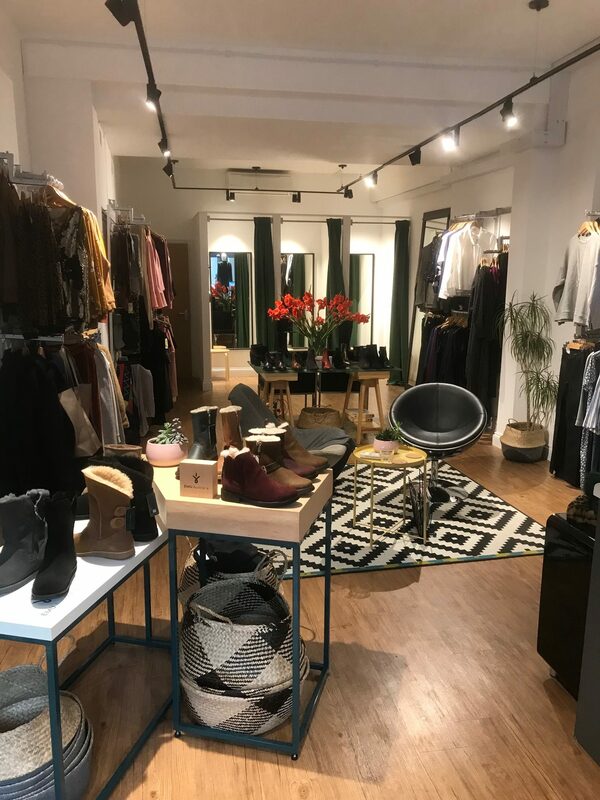 We pride ourselves on operating an intimate boutique where you will find unique and inspired items alongside well known and trusted brands such as Great Plains, Emu Australia and Superga. 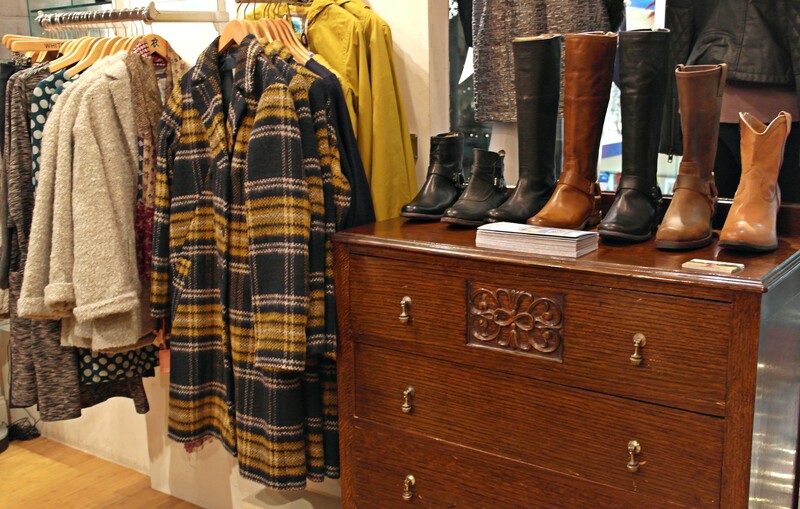 You can find bespoke one-off pieces, perfect for that special occasion as well as every day essentials and classics. 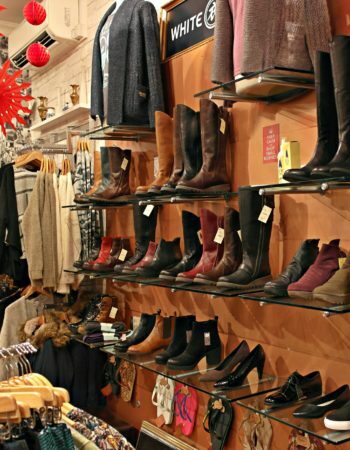 customer experience with personal shopping advice and unparalleled customer service. 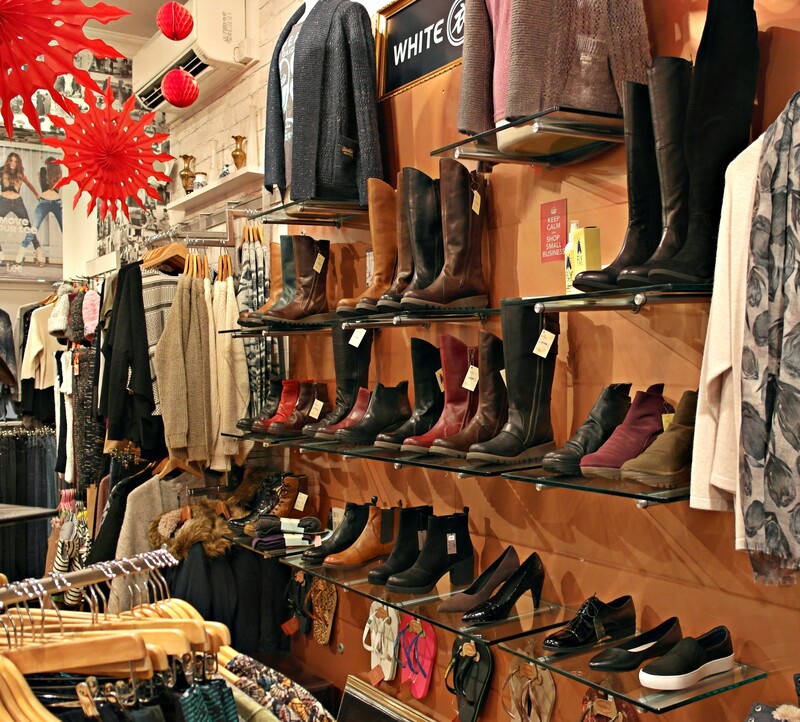 You simply can’t get what we have to offer by shopping online. 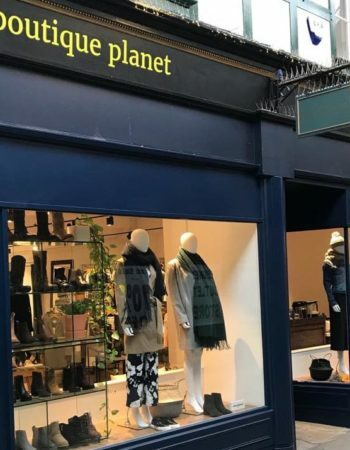 Well, that’s not strictly true as you can order thorough our website for free delivery, but we won’t be able to make you a cup of coffee while you browse!